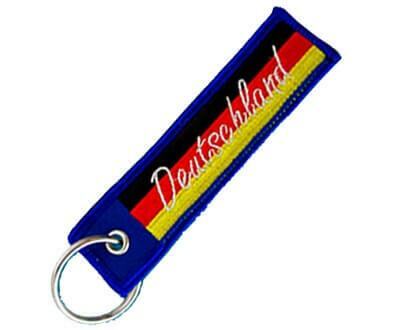 Why haven’t you shown us this embroidered keyring concept before… many of our customers keep telling us. 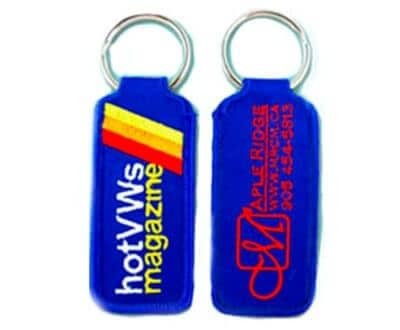 These embroidered key chains are not only slick & lightweight, but are also a very professional way to permanently leave your message or brand. 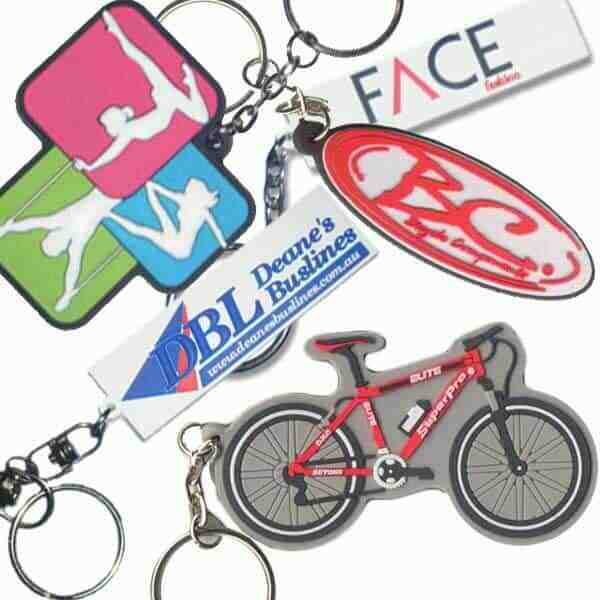 Your lettering or logo can be applied on one or both sides, and there is a choice of thread options if you will. 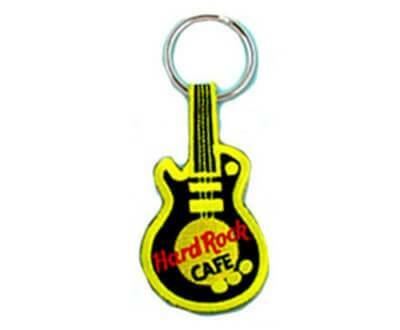 Why not experience your next keyring as an embroidered one, and tell us about your design today.